M-F 10-5 | Sat 11-5 | Sun by Appt. 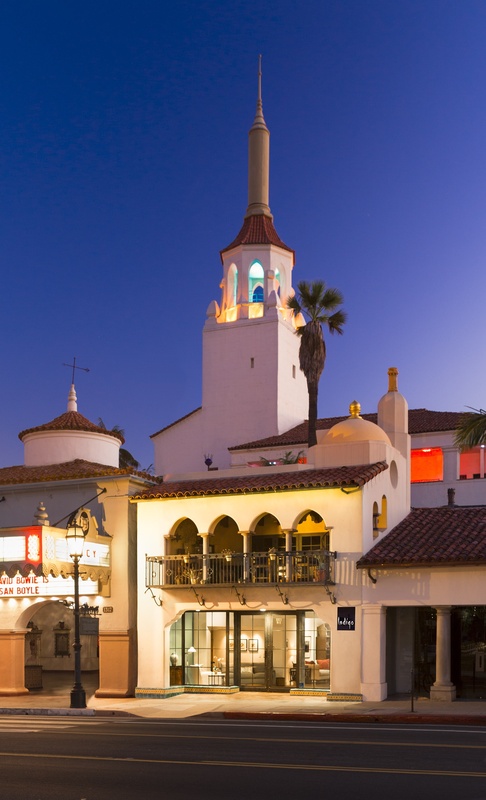 INDIGO is a fine furnishings and interior design boutique in the heart of downtown Santa Barbara. Our collection is a blending of East and West, antique and contemporary, each piece selected with an eye to beauty, simplicity, and comfort. Indigo Style is the natural result of pulling together furnishings with inventive accessorizing to create interiors both unexpected and timeless. Indigo Interiors is committed to offering deep discounts on certain furniture items to those who experienced losses from the recent California Fires and subsequent mudflows. Lee Industries, our manufacturer of sofas and chairs, has generously agreed to give special pricing on replacement furniture, now through June 2019.